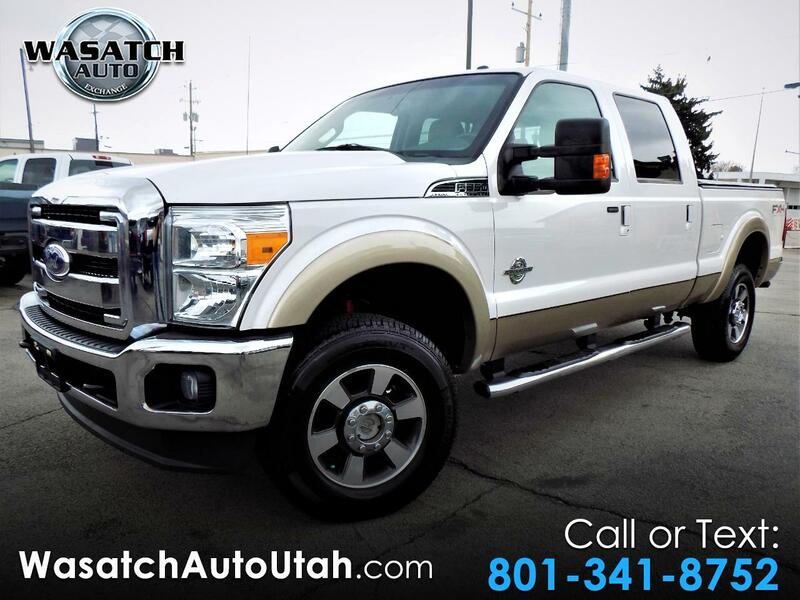 -COME DOWN AND TAKE A LOOK AT THIS BEAUTIFUL LARIAT POWERSTROKE. THIS TRUCK IS LOADED AND READY TO PULL WHATEVER YOU PUT BEHIND IT. THE POWERFUL 6.7 POWERSTROKE WILL PULL ANYTHING YOU THROW AT IT WITH NO PROBLEM AT ALL. YOU'LL BE ABLE TO WORK HARD AND RIDE COMFORTABLY WITH THE HEATED AND COOLED LEATHER INTERIOR. Message: Thought you might be interested in this 2011 Ford F-350.